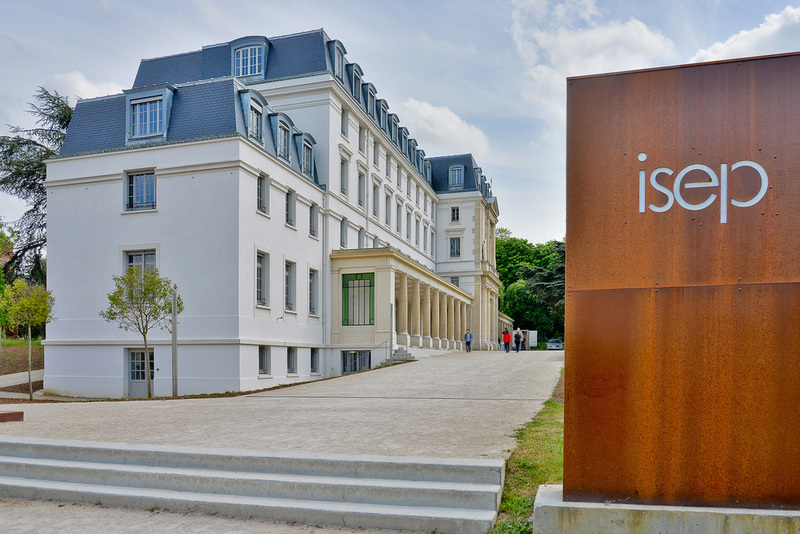 ISEP, short for “Institut supérieur d’électronique de Paris“, is a French Grande école located in Paris. It specializes in electronics, telecommunication and computer science. The school was founded in 1955 on the place where Édouard Branly, physics professor at the Catholic University of Paris, discovered the coherer in 1890. ISEP has three main departments (Electronics, Telecommunication, Information systems) and ten laboratories for teaching and research. ISEP has relationships with several companies in its industry (Thales, STMicroelectronics, ATMEL) and has a strong worldwide program orientation (co-operation agreements with more than 20 international institutions, member of 3 international exchange programs). ISEP also initiated an International master’s degree program. It is one amongst the top four Grandes écoles according to the French magazines l’Express and L’Étudiant in 2010. ISEP does not offer any French as a foreign language classes, students must therefore have a high level (at least B2) in French in order to go to ISEP.